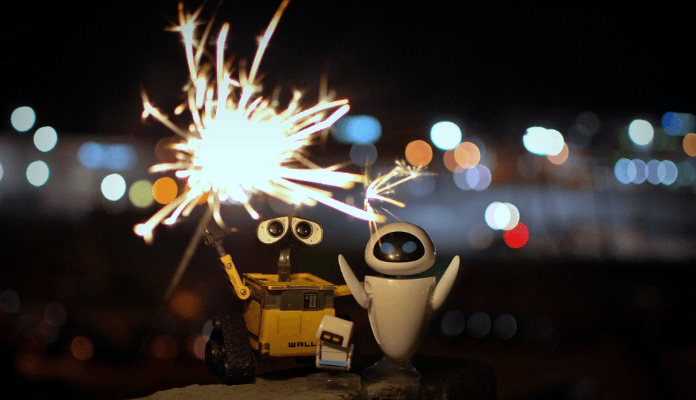 Google released thousands of small updates within their AdWords platform over 2013, but these five are true standouts. If you haven’t explored each of these features, do so and see how they can help you improve your PPC strategy in 2014. Most marketers know that Remarketing is a great complement to SEO, social, paid search and other tactics that drive traffic to your site, as it allows you to reconnect with people who showed an interest, but then left – by showing targeted display ads as they check their email, surf the web, or watch YouTube videos, etc. Mid-November, Google rolled out a substantial change to the way PPC marketers can interact with customers in active consideration mode… and they didn’t even make an announcement about it! 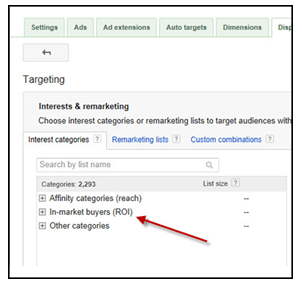 In-Market Targeting shows up as “In-market buyers (ROI)” in the Interest Categories column of the Targeting > Interests & Remarketing tab of the Display dashboard. This feature will help you target your display ads specifically to people who want to make a purchase, based on their search and website behavior. Time-based and Location-based bid management are two different features, but each has incredible value for advertisers. Time-based bid management allows you to schedule bid adjustments for time-of-day or day-of-week campaign optimization. If your data shows that higher bids are required during the day, you can plan for that. Or, reduce bids on days of the week that typically don’t perform as well. Find this feature in under Settings > Ad Schedule > Edit Schedule. Location-based bid management is a geotargeting feature that gives you greater control over state, city or area code targeting. You no longer have to set up a separate campaign for each one, but can adjust bids based on location using positive and negative modifiers, ie. : +15% in New York, or -25% in California. Find this feature under Settings > Locations > Edit Locations. Enhanced sitelinks have two major benefits for advertisers: individual sitelink reporting and greater controls over appearance (including mobile preferred) within a single campaign. Enhanced sitelinks were also part of the Enhanced Campaigns rollout that became mandatory for AdWords advertisers in July. 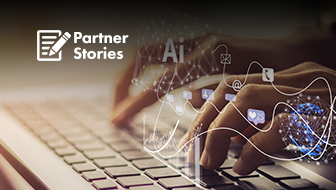 While people had mixed feelings and some reservations about Enhanced Campaigns, the new Ad Extensions features – particularly Enhanced Sitelinks – are exciting. 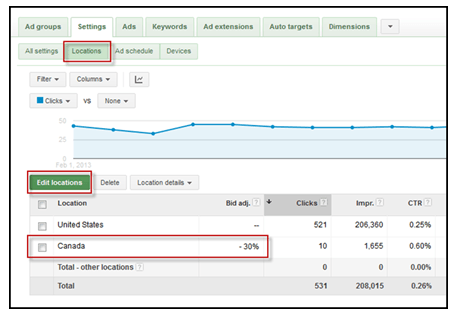 Sitelinks can now be set at the Ad Group level, whereas earlier they had to apply across an entire campaign. Each Ad Group can have up to 20 sitelinks and they can be scheduled to display at specified times. Enhanced Sitelinks can show in groups of two or four, with 35 characters per line and 25 for link text. If you want greater control over how users – especially mobile users – interact with your ads, check out this feature. Last but certainly not least, Google made a substantial change to their Ad Rank formula in October, 2013. 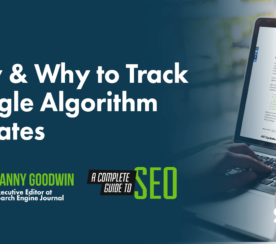 Ad Rank is the algorithm Google uses to determine where your ads are placed on search engine results pages, but is also a big factor in how much your ads cost – as well as those of your closest competitor. 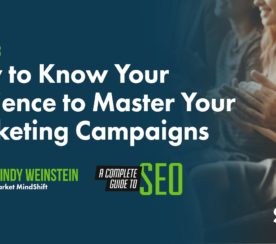 This is an update every advertiser should strive to understand, due to the major impact it can have on your budget and overall campaign effectiveness. The Ad Rank of your closest competitor, divided by your quality score, plus one cent, determines your cost-per-click. As part of this update, Google also now takes into account the anticipated positive impact of site extensions while they’re calculating your Ad Rank – which in turn factors into your cost-per-click. Put simply, if your competitors are using ad extensions and you are not, your Ad Rank will suffer – your position will fall and your CPC will increase. On the other hand, if Google expects a positive impact from your use of ad extensions, they will place your ads higher and reduce your CPC in relation to your closest competitor. 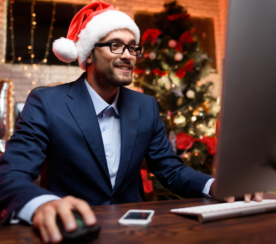 For this reason, here at WordStream, our campaign managers are going bananas by adding all sorts of ad extensions to our ads that we normally wouldn’t have considered using, including review extensions, image extensions, and more. I’ve been doing AdWords for over 10 years now and can say that 2013 had (by far) the most changes and new features ever. I’m expecting even more from the Googs in 2014. 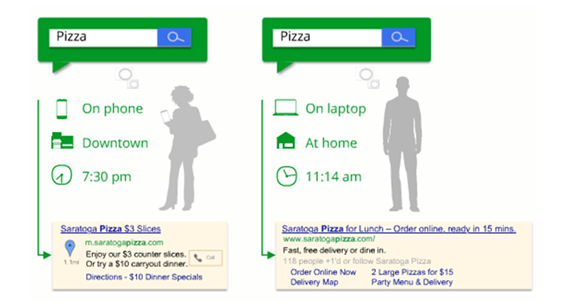 Did you have a favorite new AdWords feature or update this past year? Share yours in the comments!